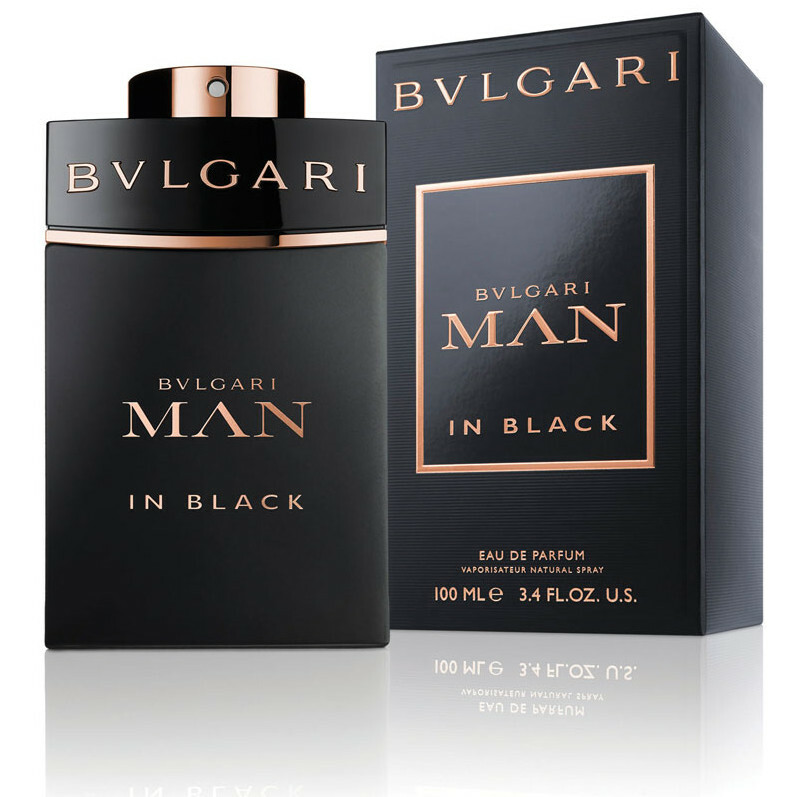 Bulgari Man in Black, the new Eau de Parfum, is the third incarnation in the Bulgari Man trilogy. It has been created by master perfumer Alberto Morillas. The fragrance unleashes spicy, bright top notes. Its distinctive amber rum signature contrasts with subtle spice, creating an unusual and vibrant nuance. It later evolves into an emotional and powerful middle note, laying bare the magnetism of tuberose. Finally, the base note consists of captivating intonations of benzoin fusing with the strength of Guaiac wood.